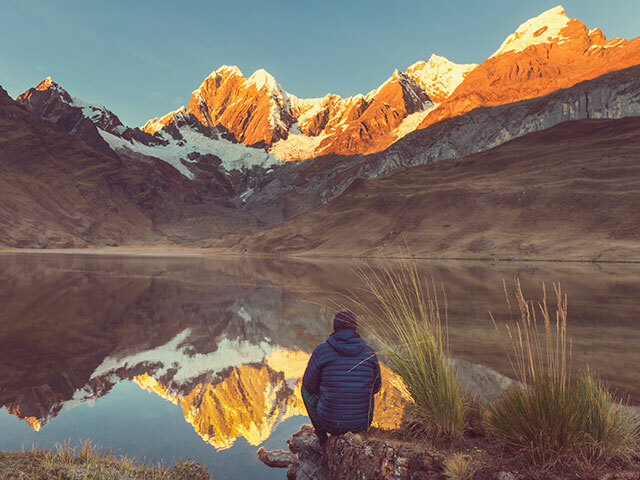 You’ll feel the weight of this mystery for yourself as you climb up the steeps and explore Machu Picchu’s ancient temples, baths, and houses. Take Your Breath Away with History. Machu Picchu is much more than the ruins of an ancient and enigmatic city; it’s one of the most important archaeological sites in the world that has provided modern scientists with the most complete information about ancient Incan civilisation available. 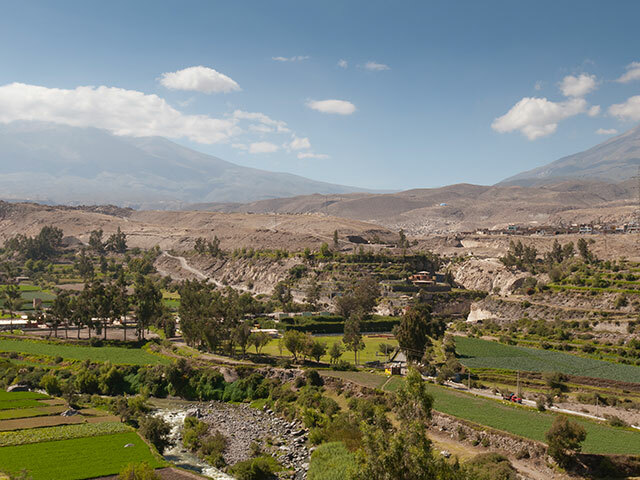 This Peruvian city was once built at the zenith of the Inca Empire around 1400 AD. The city was – and remains today – an architectural marvel because of its location on cliffs 8,000 feet above sea level on the eastern slopes of the Andes Mountains. While much information has been discovered about this important Incan city, historians and archaeologists still don’t know why it was abandoned only around 100 years after its construction. You’ll feel the weight of this mystery for yourself as you climb up the steeps and explore Machu Picchu’s ancient temples, baths, and houses. While Machu Picchu is certainly the trip of a lifetime, it is not an easy location to reach. But we can help you experience all this ancient city has to offer through our convenient tours. They say that Peru is a country that beckons to the hearts of travellers who are ready for a spiritual awakening. We beckon you to see one of the most incredible sights in the world in a beautifully colourful country acclaimed for its cuisine and hospitality. Contact Absolute Luxury Travel today to discuss guided tour options and customised private arrangements so you, too, can take part in Machu Picchu’s mystery. Contact Natalie to request your day-to-day itinerary.